Louise Charles’ The Dukes Shadow tell the tale of William, the second some of the Duke of Romsey, who has to sacrifice his dreams in the name of duty to his family when his older brother, first in line to the dukedom dies. William has never been groomed to be Duke and the grief of losing his beloved brother and the pressure on him to pick up the reigns to eventually take over drive him to take the drastic risk of having an alter ego, Reuben. Intrigue runs through this lovely historical romance set in Victorian times. I really enjoyed reading this relatively short novel (total reading time four and a half hours). Charles conveys emotions and angst well and I was totally absorbed into the setting she created. The narrative flows easily and it’s an easy book to pick up. I’m no expert but details were in keeping with the time the story was set in and it was a satisfying read. Thank you. 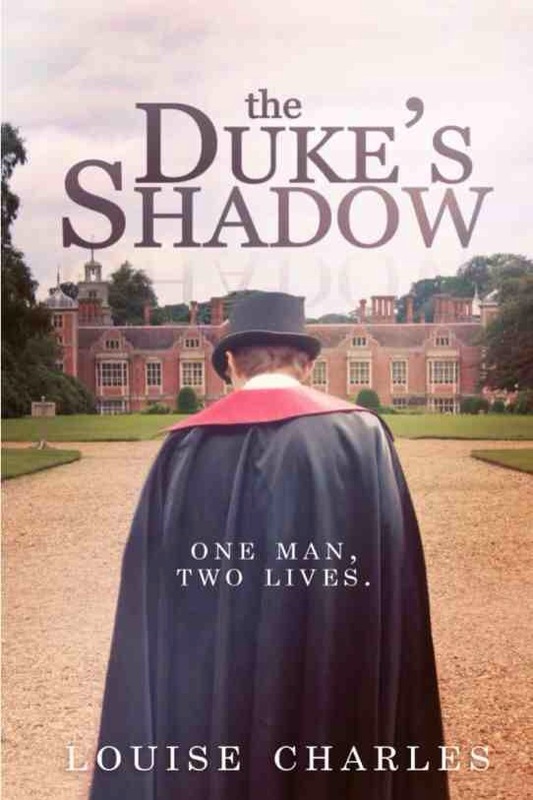 I enjoyed reviewing The Duke’s Shadow.